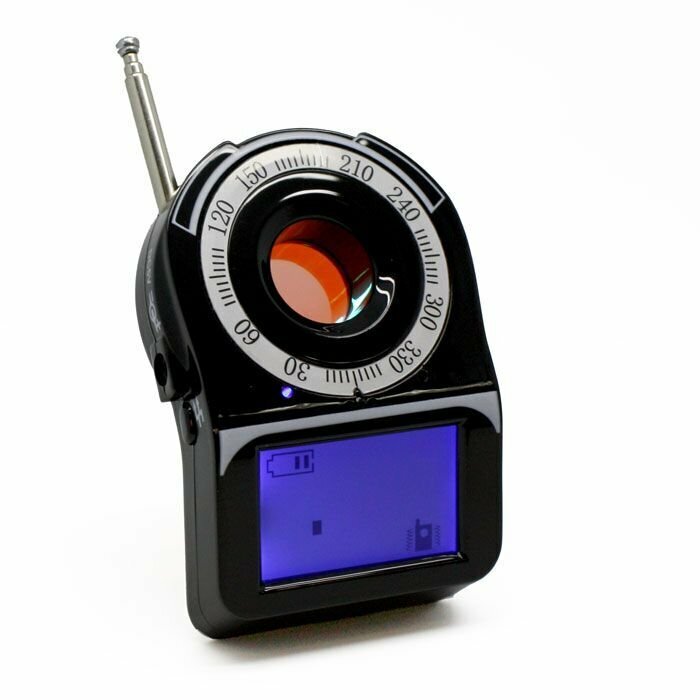 The DD1215 brings powerful handheld detection to the DIY user. Conventional RF detectors are typically capable of discovering signals up to 4-6 GHz. Higher frequencies generally stay unstudied during sweeping procedures, unless you've invested in an expensive spectrum analyzer. 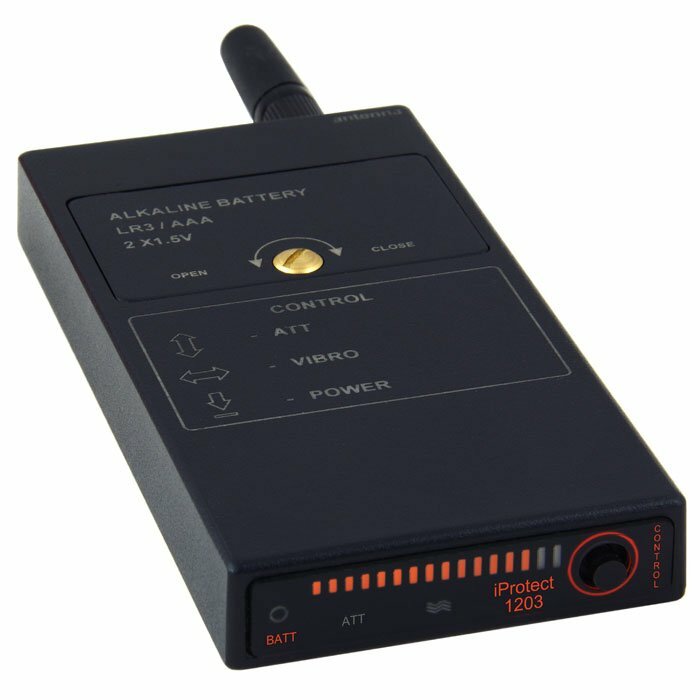 This small, handheld microwave pointer-probe extends the checked frequency range during sweeping procedures up to 13 GHz. 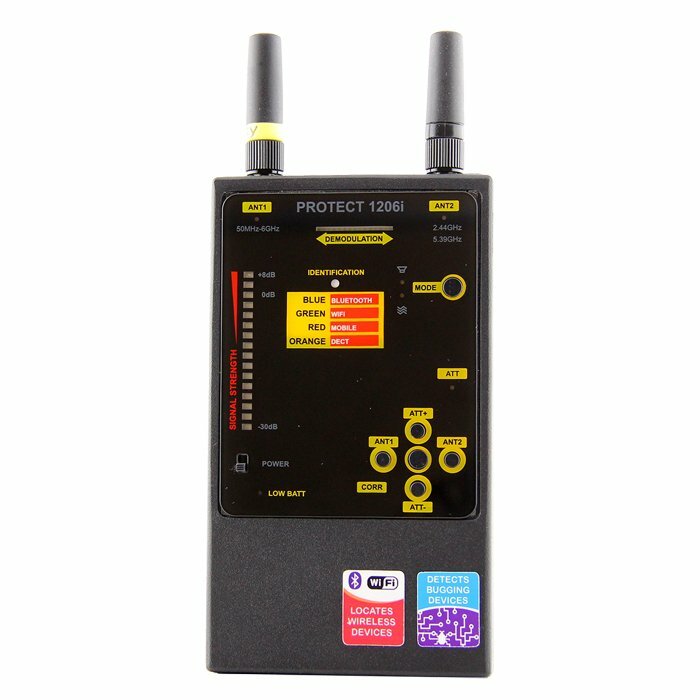 It detects video, audio, digital or analog signals and can find surveillance bugging devices which are usually not detectable by standard RF detectors. The directed antenna allows the user to understand where the signal originates from which helps to locate the source physically. Plus, with the 16-segment indicator you get even more easy and precise pinpointing of the bugging device. 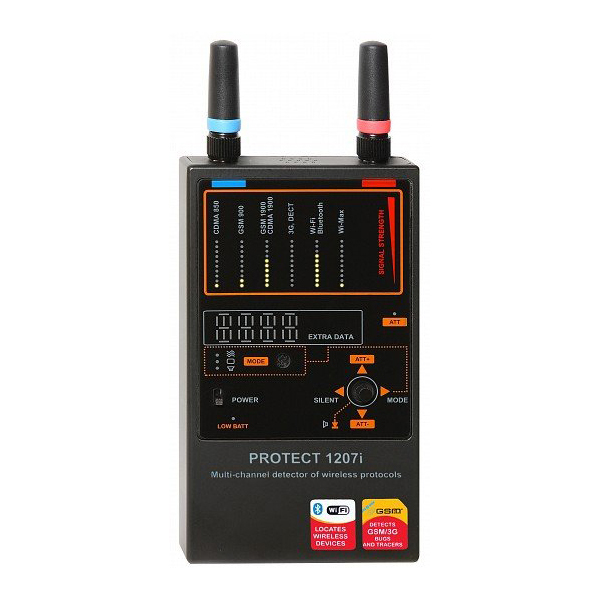 Typical signals detected by DD1215 are wireless microphones working on 5 GHz frequency band, wireless video cameras 5GHz, covert 5GHz Wi-Fi access point, covert 5GHz Wi-Fi client device, other surveillance (bugging devices) employing frequencies between 4-13 GHz. 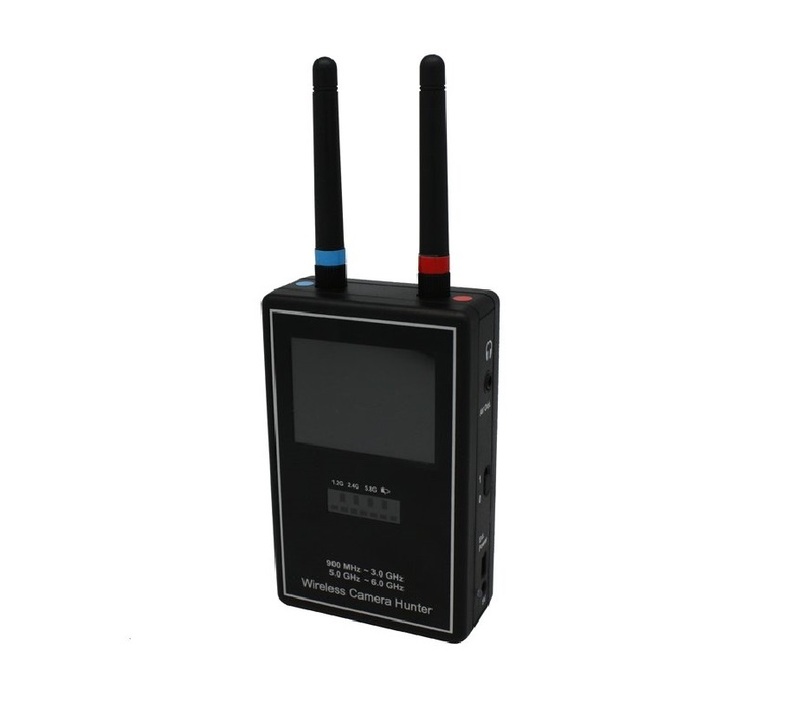 The displayed shipping price is for '1' High Frequency Digital RF WiFi Bug Detection Wand. To find the shipping cost for all your items, please view your cart.